Reactive IT support is no longer an option for many companies and institutions. Organisations need to deliver an always-on IT Infrastructure, proactively monitoring, managing, and ensuring business return from their technology solutions. Our Managed Services are the answer, offering combines the technical excellence offered by our in-house engineers and an aligned Service Delivery Manager who can provide insight into trends and reporting analyses. We provide an extension of in-house expertise and technology, enabling organisations to access skills, expertise and technology without prohibitive capital costs. Hutchinson Networks provides 24/7 support and a complete centralised control for all aspects of clients physical, virtual and Cloud infrastructure. We enable organisations to deliver secure, flexible and scalable IT solution, enabling companies to focus on their business applications as opposed to security concerns. Gain visibility into your infrastructure providing a deeper understanding of your application performance. We can help organisations troubleshoot and provide thorough end-to-end visibility, helping diagnose issues before they become serious performance inhibitors. 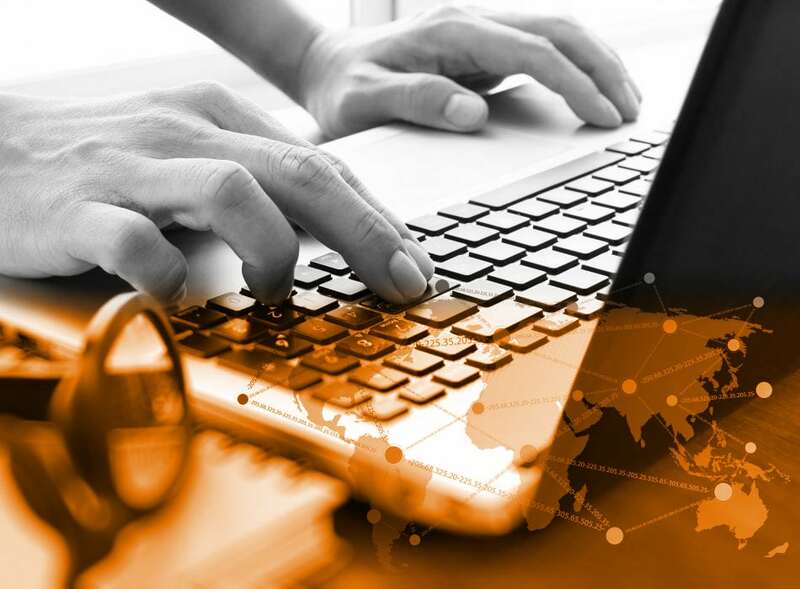 We provide a full range of proactive IT support that focuses on advanced security such as Footprinting, Compliance Monitoring, Vulnerability Scanning, Incident Response, Forensic Services and around-the-clock monitoring. We target a variety of threats and stop them from entering or spreading on your network. We help organisations can give our clients peace of mind through advanced monitoring and penetration testing, and can help you identify vulnerability in your defences and eliminate them faster. Our services help organisations prepare for, manage and recover from data breaches and network attacks. We help clients smoothly adopt new security systems, procedures and policies to make sure they stay ahead of the security threats.